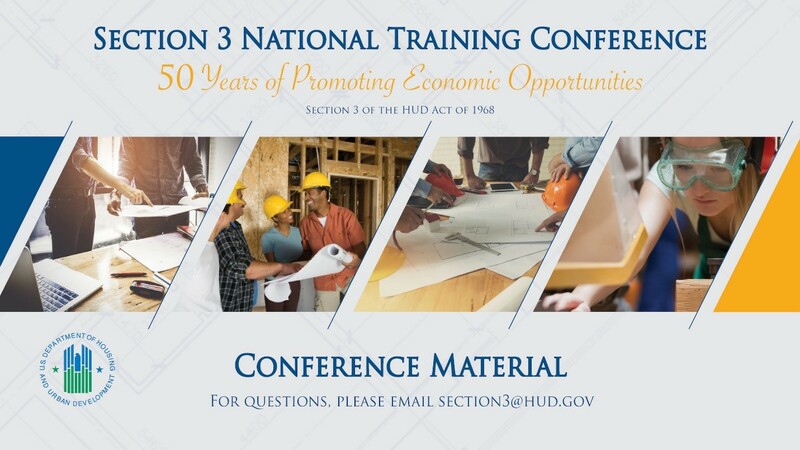 The FHEO Section 3 Opportunity Portal is intended to help HUD grantees and Section 3 businesses meet their Section 3 obligations for employment and contracting. 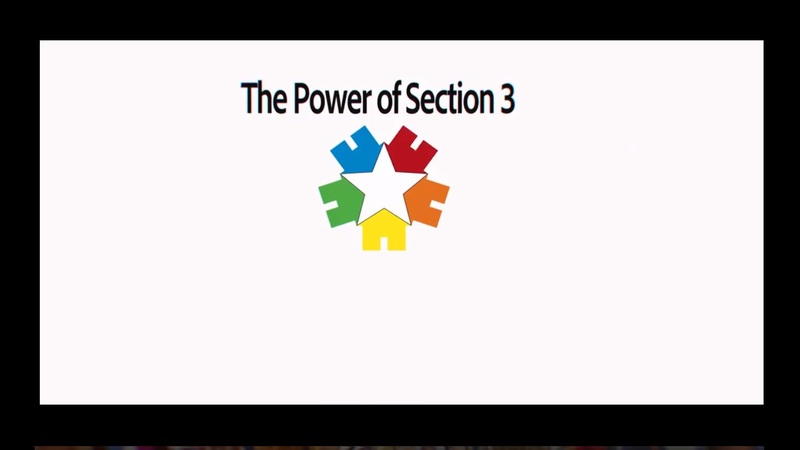 The site is to be used by either Section 3 Residents or Employers. Section 3 residents may use the site to Search for Jobs and post their profile/employment history for companies to search. Employers may use the site for posting job/contract opportunities or search for residents to fill positions. All direct recipients of HUD funding covered by Section 3 must submit Form 60002 annually. All reports must be submitted in the Section 3 Performance Evaluation and Registry System (SPEARS). Please Click here to learn more about the submission process. The Section 3 Business Registry is a listing of firms that have self-certified that they meet one of the regulatory definitions of a Section 3 business and are included in a searchable online database that can be used by agencies that receive HUD funds, developers, contractors, and others to facilitate the award of certain HUD-funded contracts.